The concept of checking a patient’s insurance coverage and eligibility prior to providing a service certainly seems like a straightforward, best practice. 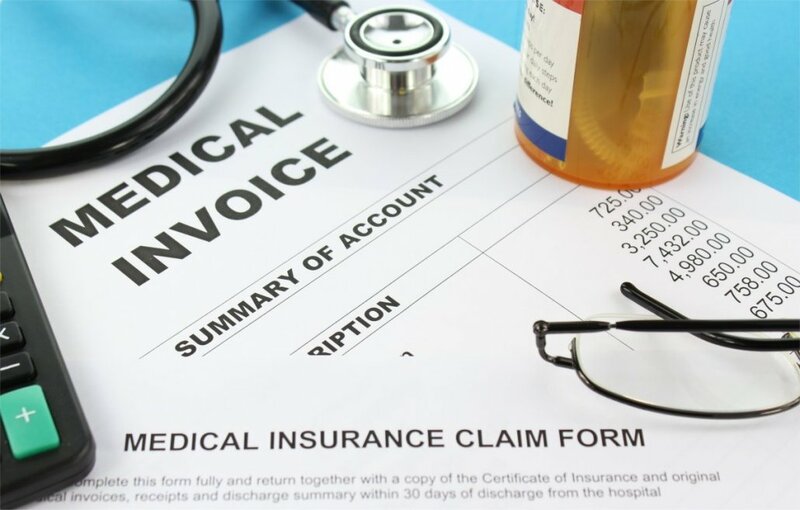 However, a study conducted by Capario reported that a shocking number of practices do not check patient insurance coverage before service, or at all. The study found that one-quarter of the facilities studied did not check patient eligibility until after the patient received treatment, and an additional one-quarter did not check eligibility at all. Practices who do not check patient insurance coverage before providing treatment and submitting a claim are likely to have the claims denied if the patient’s eligibility does not line up with what is recorded on the claim. Claims denials can be very costly and difficult to remedy and resubmit, so checking coverage prior to service can prevent claims denials and delayed claim payments. If your facility provides treatment and submits a claim without checking your patient’s coverage, then find later on that a patient was not covered, the claim will likely be denied. To help prevent this, train your staff to verify patient eligibility before submitting a claim and to investigate the causes of claim denials when they do occur. Checking patient insurance eligibility before service is crucial for ensuring accurate billing data. Not checking eligibility causes billing problems for both your facility and your patients. For patients, not checking eligibility could lead to a patient being overcharged (or undercharged) for their treatment. If your front office staff provides treatment without checking insurance coverage, then later discovers the patient is not covered for the treatment, this may result in your facility paying more or a higher bill for the patient than was expected. Similarly, without verifying the correct insurance information, your patient may end up paying a higher or lower copay than necessary. To take the potential billing complications even further, if your patient is not charged properly and winds up having to pay more out of pocket, they may not pay on time, especially if they do not understand why they have been charged more. Your staff should be trained to identify patients who may try to avoid paying on time and help hold open communication about the billing process and payment options. Learn more payment tips here. ECLAT Health Solutions offers medical billing solutions to help our clients improve their billing processes and earn more revenue. Our medical billing experts on average have over 10 years of experience and always maintain HIPAA and HITECH compliance to ensure your practice’s billing information stays secure. We work as an extension of your practice to walk you through your billing process. Only ECLAT meets with you face-to-face to not only process your claims but also identify and fix billing errors. When you partner with ECLAT, you can be sure that verifying patient eligibility will become part of your regular billing processes to help ensure that your practice earns as much revenue as possible. Contact ECLAT today to get started!